Type: « One Week » project at Supinfogame, about the Cannes Film Festival. 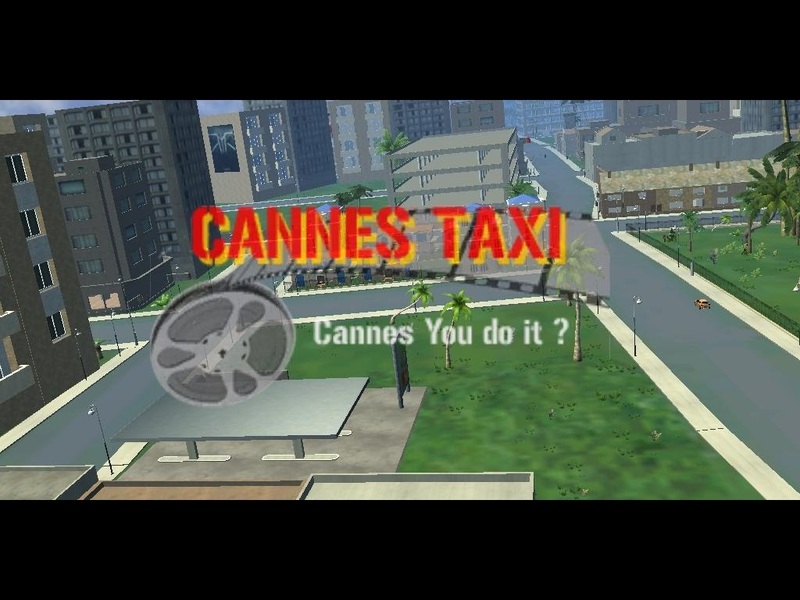 → Cannes Taxi was made by the same team that created Dirty Racer. It was the opportunity for us to know the technology we wanted to use for our main project Dirty Racer (the sandbox cry engine 1). 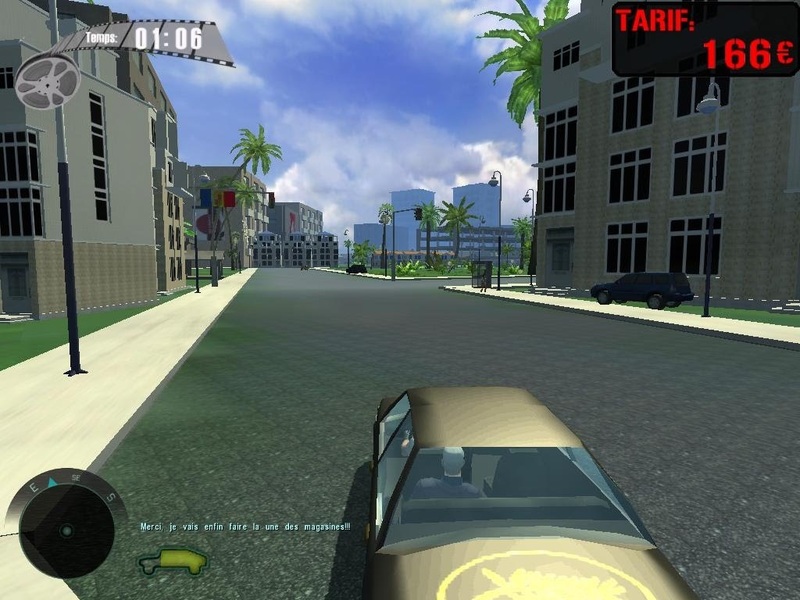 So, we created Cannes Taxi, which is a modification of FarCry, during one week at Supinfogame. The week constraint for our project was to create a game on the Cannes Festival theme. 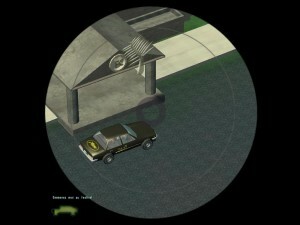 - Test / Evaluation GamePlay and technology. 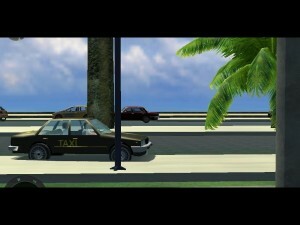 → We created Cannes Taxi in order to know more about the technology we wanted to use for Dirty Racer. 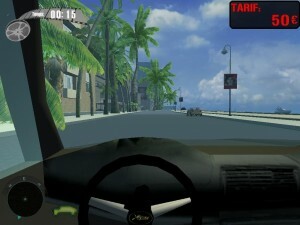 So we decided to do a racing game, adding a car and trying to manage the gameplay and the camera in a 3D sequence with the sand box cry engine for FarCry 1. We developed a concept like « Crazy taxi » with all the Cannes Festival environment in order to keep in mind our constraint and to have a playable funny game at the end. I worked on the game design, level design and on the gameplay. We also did a lot of tests to know more the Cry Engine editor. 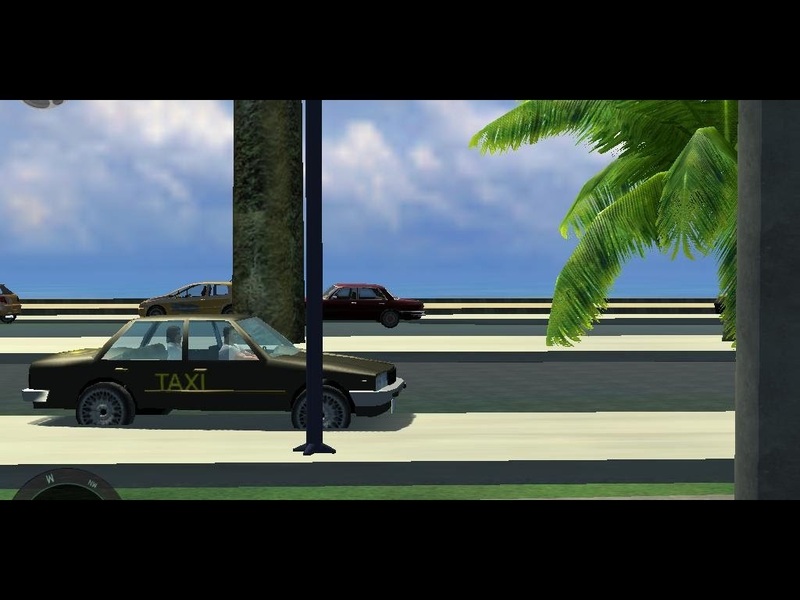 The result is more a technical demo than a true game, but Cannes Taxi is quite interesting to play and we were very enthusiast about our Level design/ Level building with the editor. 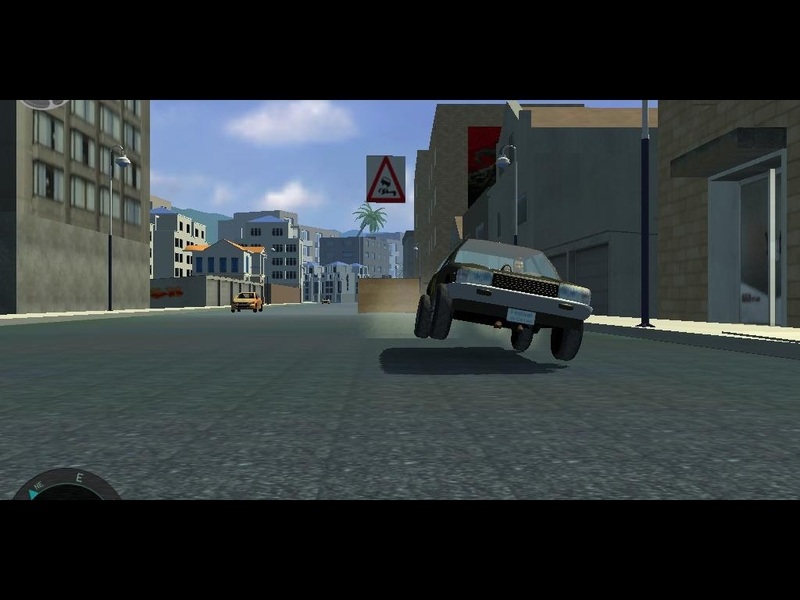 We made steady progress about integrating all racing game aspects on this editor, and we had a better idea about the gameplay we wanted to develop in Dirty Racer.